All about Foot LOL: Epic Fail League. Download the trial version for free or purchase a key to unlock the game! 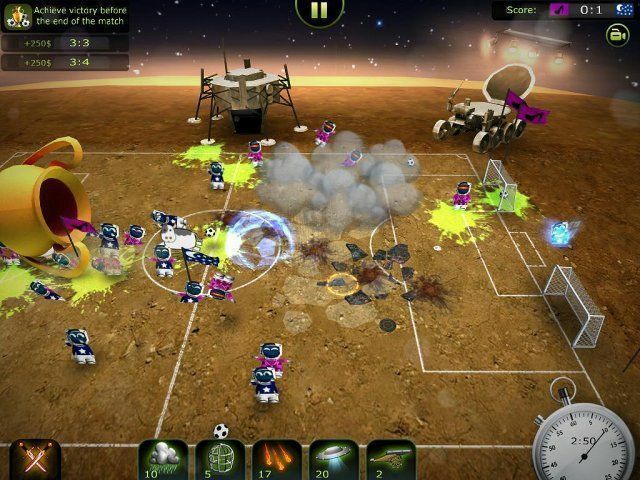 Take the field, dribble the ball, take a shot….and throw down a land mine? That’s right, it’s one zany game of football that is sure to be enjoyed around the world! 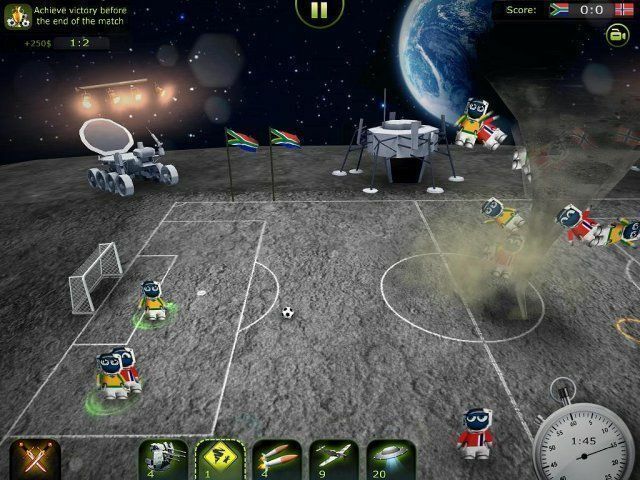 It doesn’t matter what you call it, football or soccer, this game will have you rolling on the floor laughing out loud! 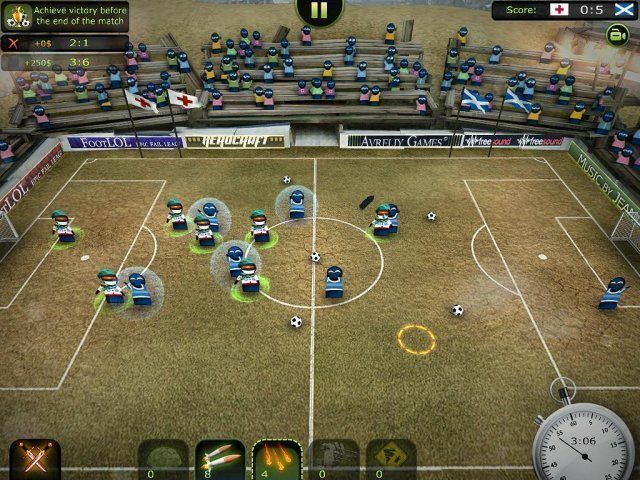 Get ready for the wackiest game of football you have ever played in FootLOL: Epic Fail League! Take the field, dribble the ball, take a shot...and throw down a land mine? That’s right, it’s one zany game of football that is sure to be enjoyed around the world! It doesn’t matter what you call it, football or soccer, this game will have you rolling on the floor laughing out loud! 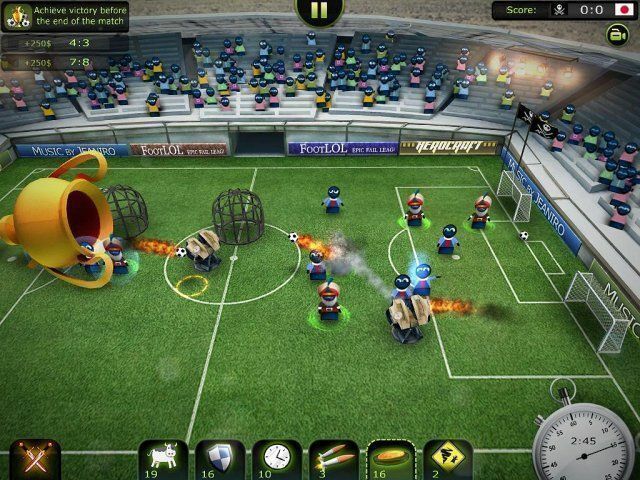 Get ready for the wackiest game of football you have ever played in FootLOL: Epic Fail League! 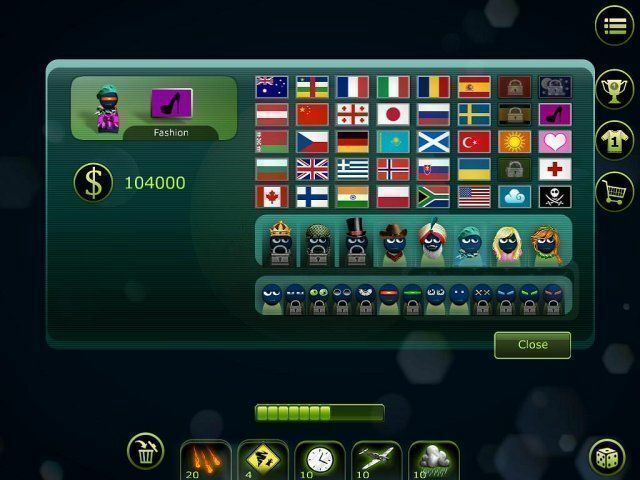 Customize your character and team with a ton of options for you to choose from! 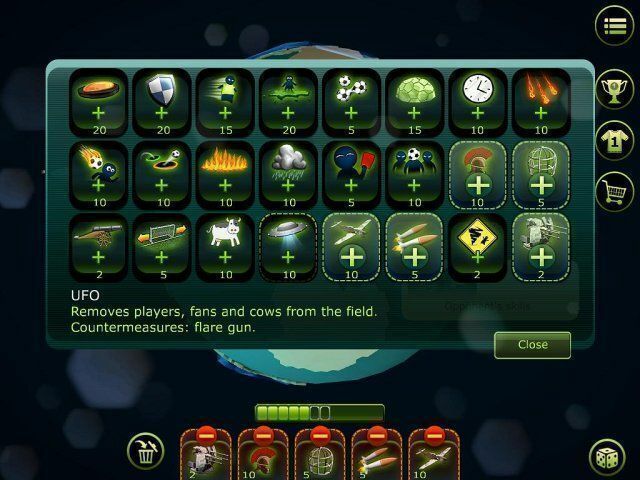 With four different worlds to play on, and sixty challenging levels, the fun goes on forever. Use awesome skills to your advantage and watch the hilarity that ensues. Place land mines to blow players to smithereens, squirt some icky slime on the field to slow the players to a crawl, and much more! 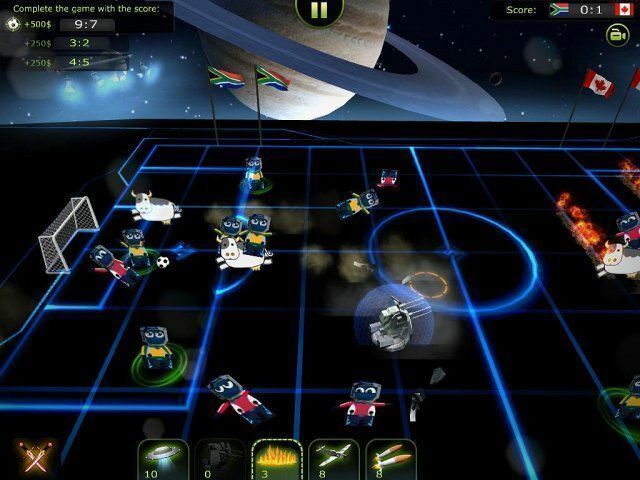 Prepare to be amazed at the most intriguing football game ever made! GOOOOAAAAALLLLL!